We are all so excited for this week! 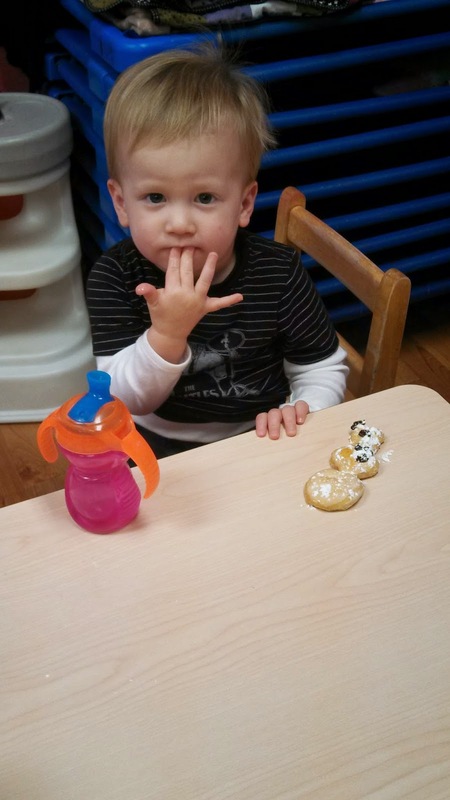 It's a short week but we have so much fun planned! 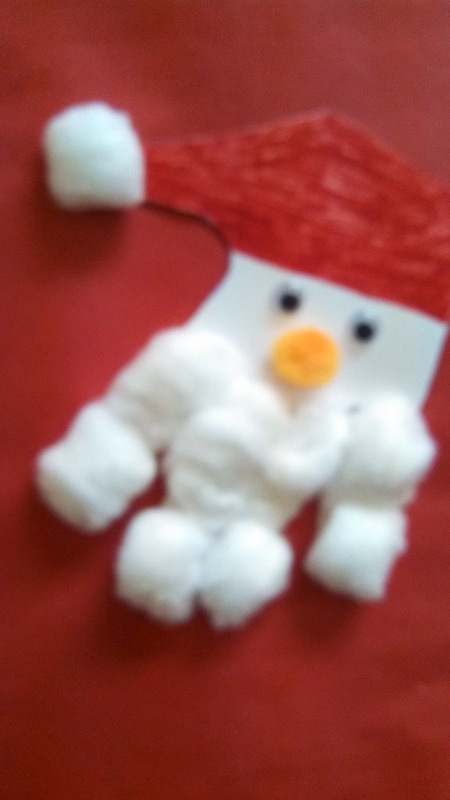 Today of course included fun art projects like this adorable Santa! 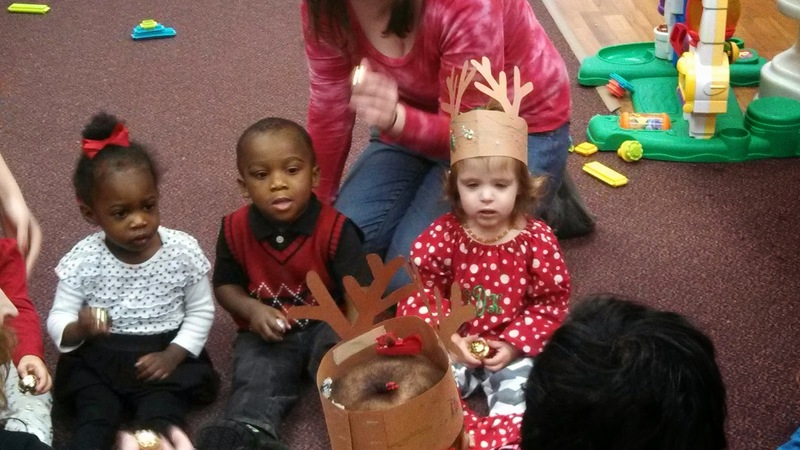 We also practiced hard for our performances Monday afternoon during our Christmas Party! 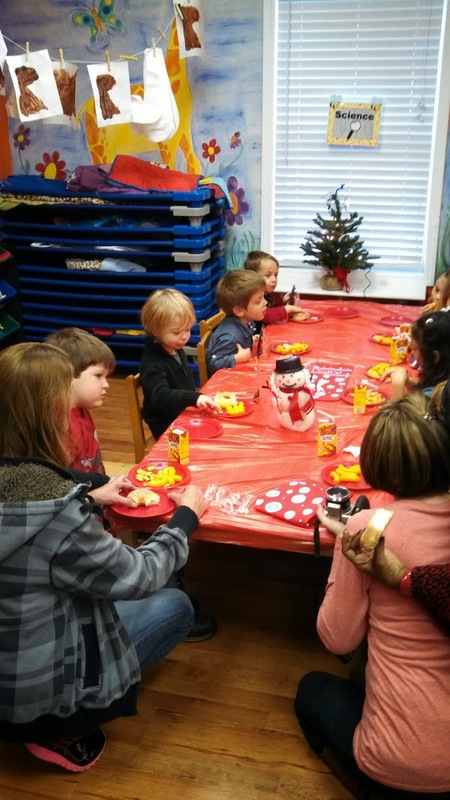 Each classroom performed a few songs and enjoyed yummy snacks! What a great way to start off our Christmas break! How cute are their hats?! We hope you have a VERY MERRY CHRISTMAS!!! We are taking a trip around the world this week to see how Christmas is celebrated in different places. 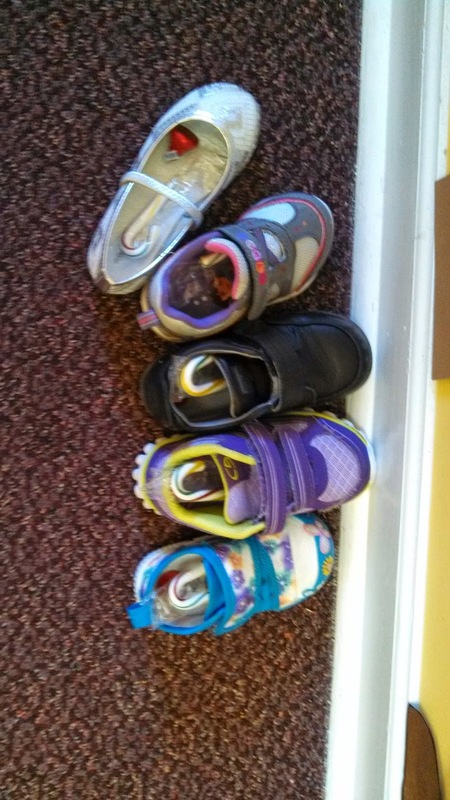 The Older 1's pretended to be in Holland by placing their shoes in the hallway and hoping that they might have a special visitor leave them a prize! 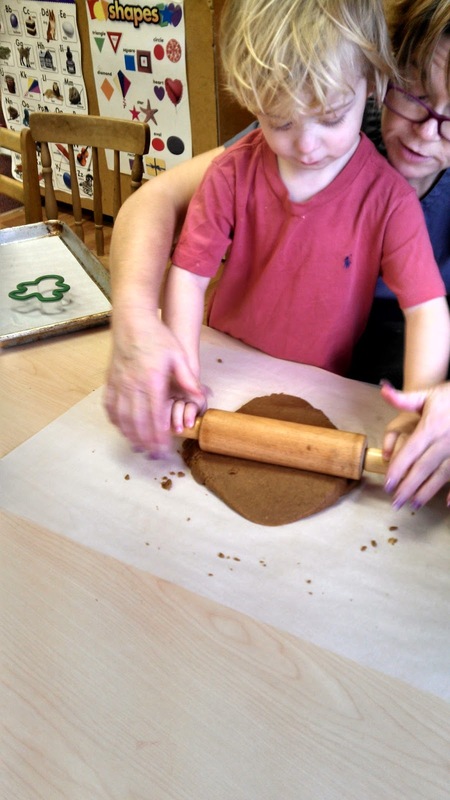 Several countries enjoy Gingerbread around Christmas time so we made Gingerbread Men cookies for our cooking project! The whole school smelled absolutely delicious! Time to learn about the new season we are in! These cold temperatures are not enjoyable at all but we do have fun talking about snowflakes and snowmen! 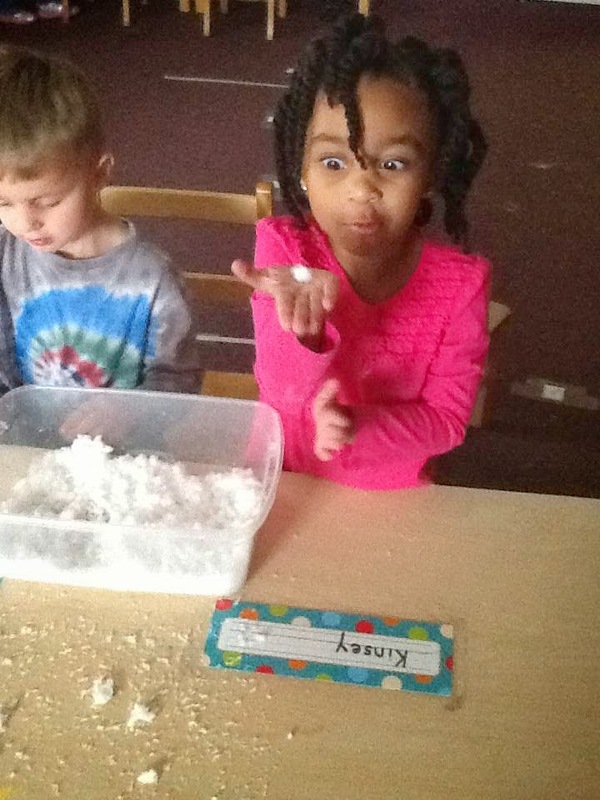 Since we don't see snow all the time here, we have to try to create our own snow and use our imagination in our classrooms. 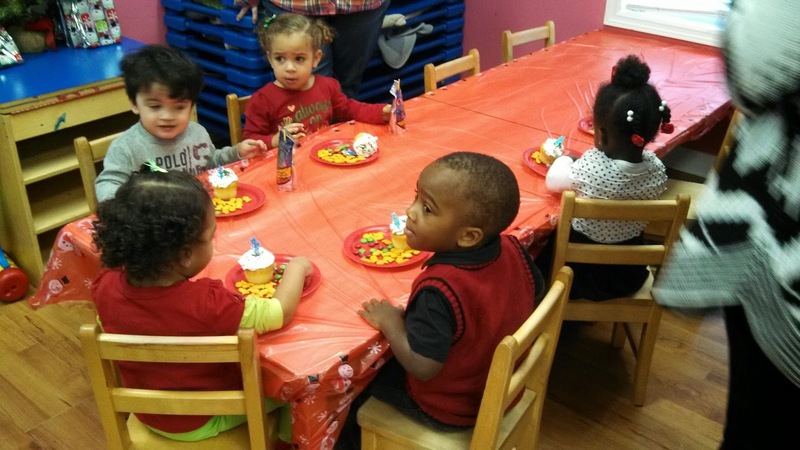 The Pre-K class had fun "playing in the snow" and they even made little snowballs! 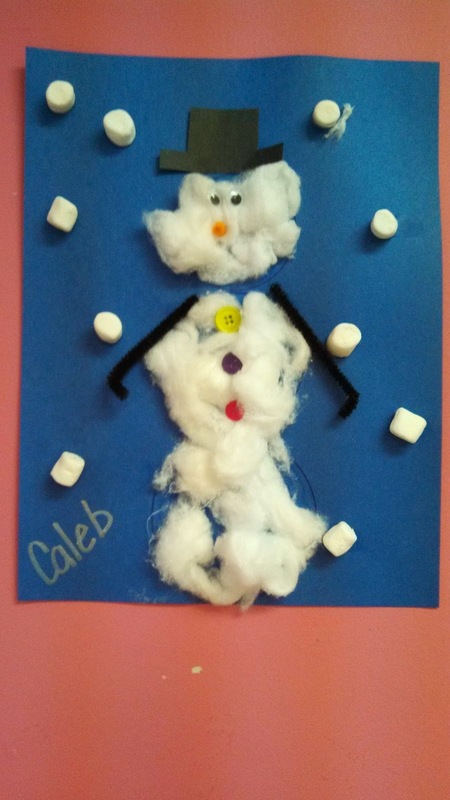 Snowmen and snowflakes were in all of our classrooms this week! 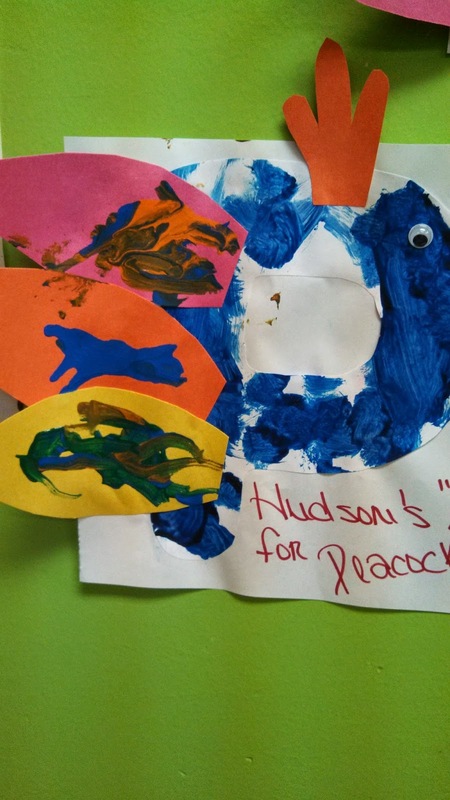 Take a look at all the cute work the children did! 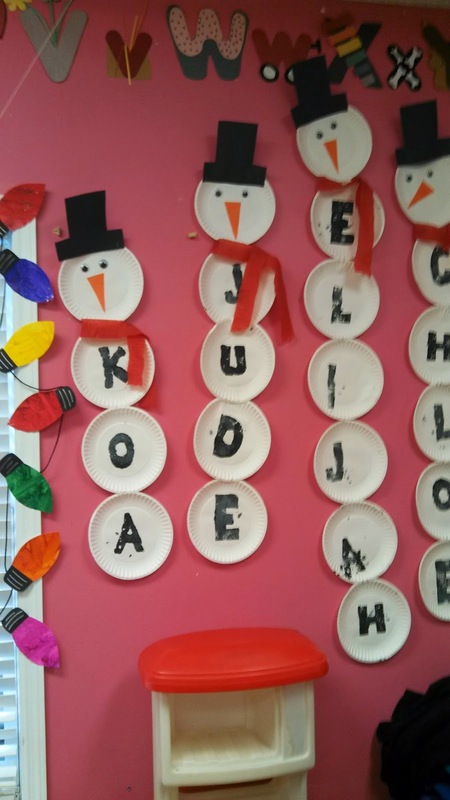 Older 1's practiced their names by making Snowmen! Mini marshmallows look just like snow falling! 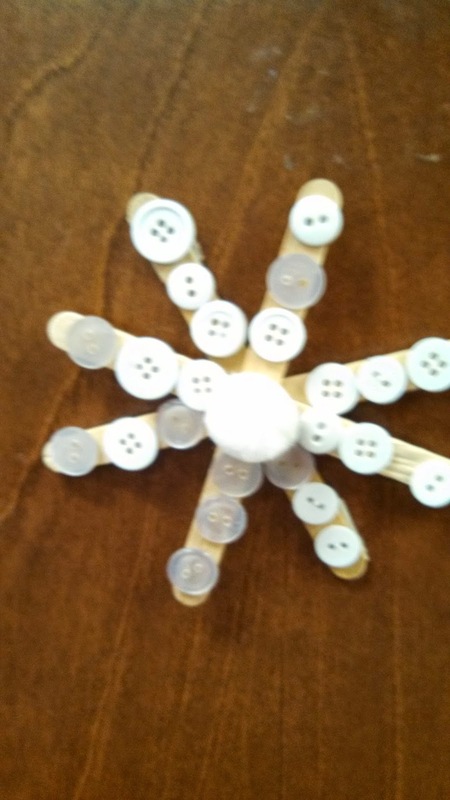 Even our little guys had fun with this Fine Motor activity of gluing buttons on the popsicle sticks. 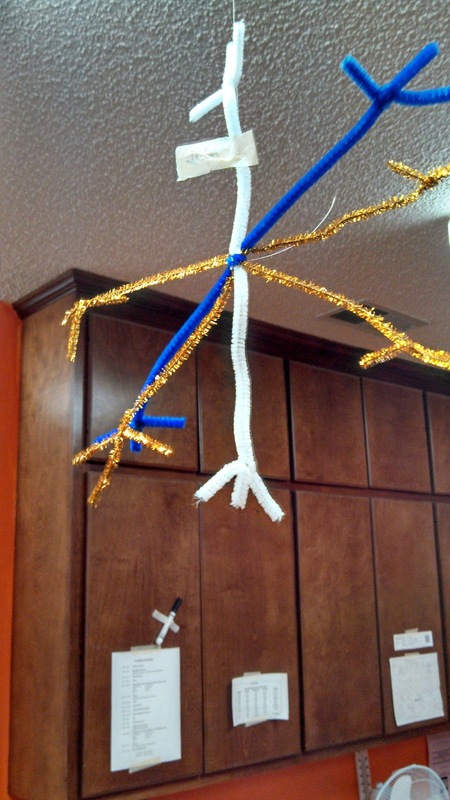 The children also practiced twisting pipe cleaners to make snowflakes. 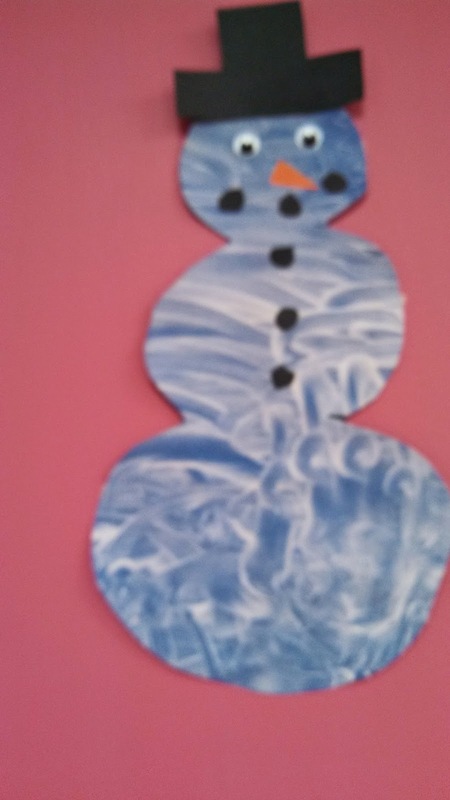 A little shaving cream created an adorable Snowman! 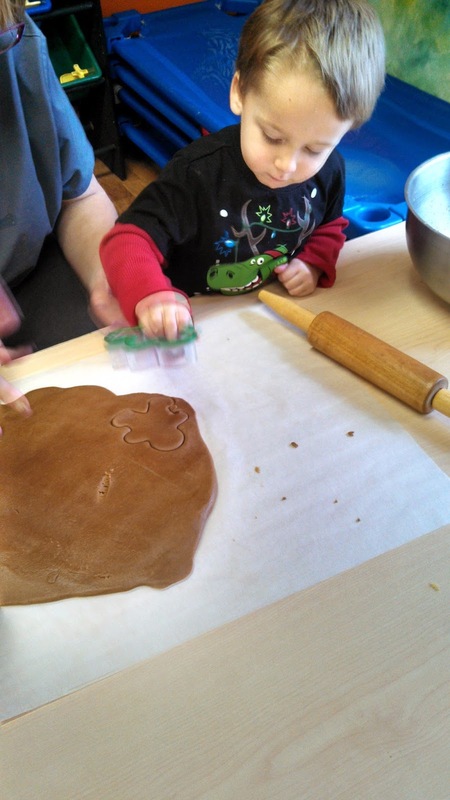 For our cooking project, the children even make little snowmen out of biscuits! Yum! With it getting colder and colder outside, we decided it would be a great time to talk about different Ecosystems and what the climate is like in each of them. Of course, we also have to learn about all the fun animals that live in these different places! The children pretended to take trips to the frozen tundra, the desert, and the rainforest. While talking about the tundra, they compared the temperatures there to what it feels like in Huntsville this week. 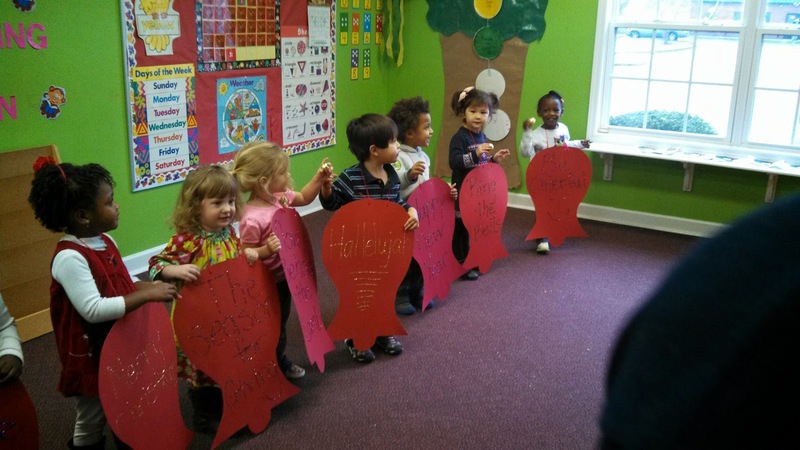 The Pre-K class had fun in the rainforest and learned a cute song about the different layers of the rainforest! 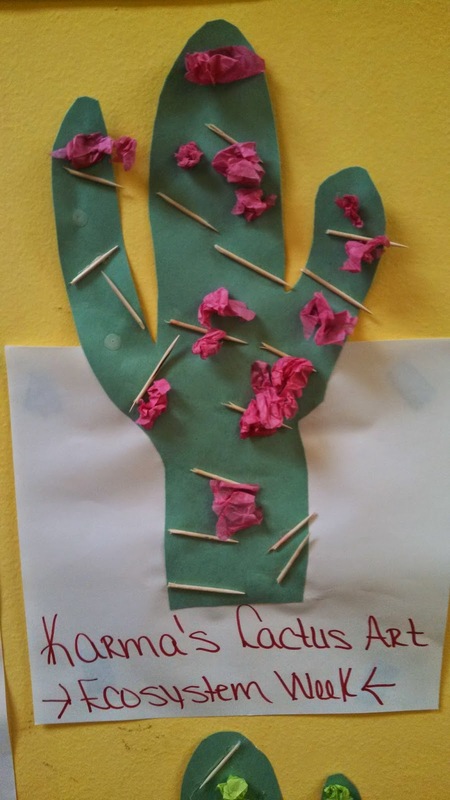 In the desert, we learned about cacti and the children enjoyed making their very own cactus for an art project! Our letter of the week is "P" so the children made "P is for Peacock"! I don't know about you, but I'm hoping it doesn't get much colder like it would be in the Tundra! Stay warm!